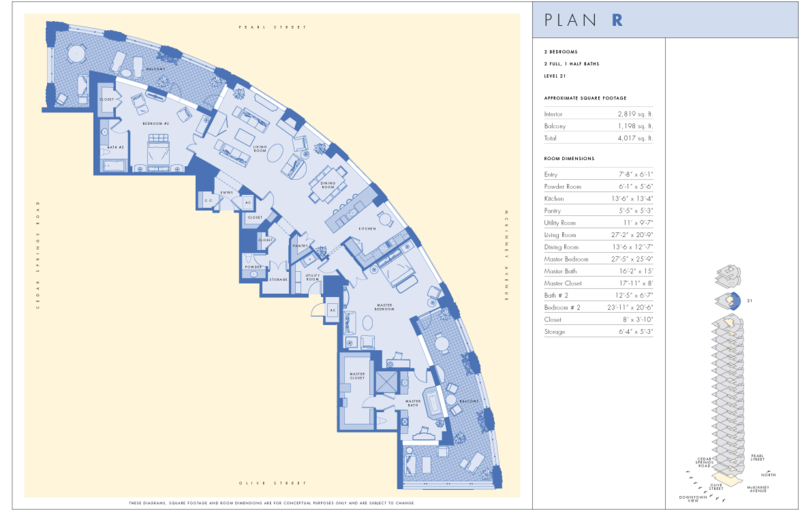 Although our top floor penthouses are sold out,ou can still enjoy the luxurious highrise lifestyle with one of the magnificently appointed residences. 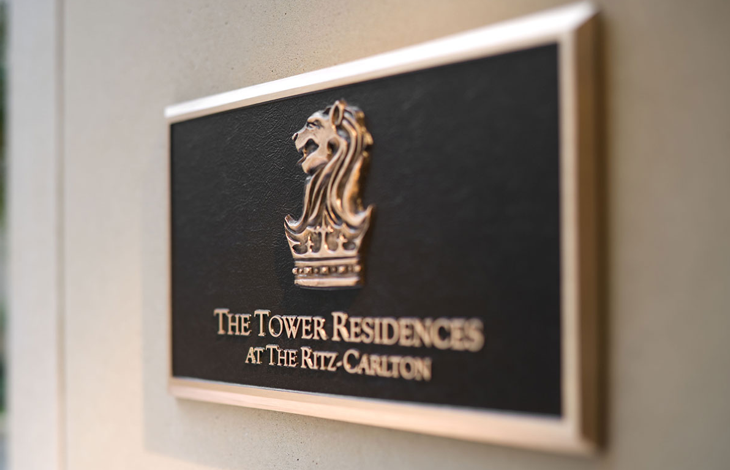 From our custom designed M/I 3 bedroom homes to the spacious ambiance of our Regency Row homes, the Ritz-Carlton Residences enable you to experience the best of urban living. 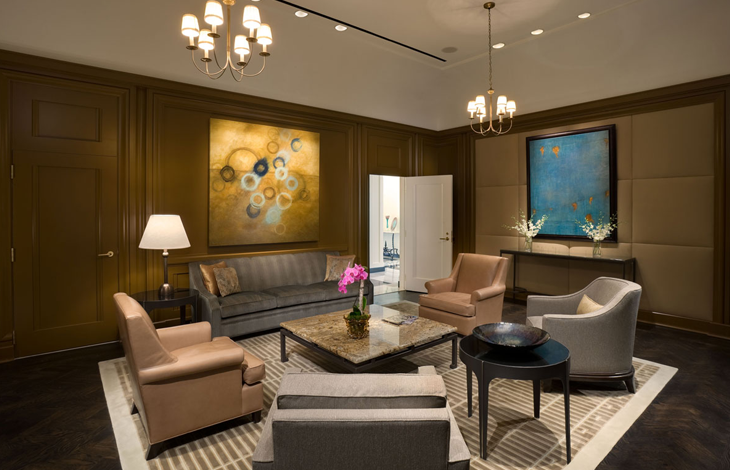 Luxury Dallas penthouses are hard to come by, and the most luxurious are right here at the top of the Ritz-Carlton Tower Residences. 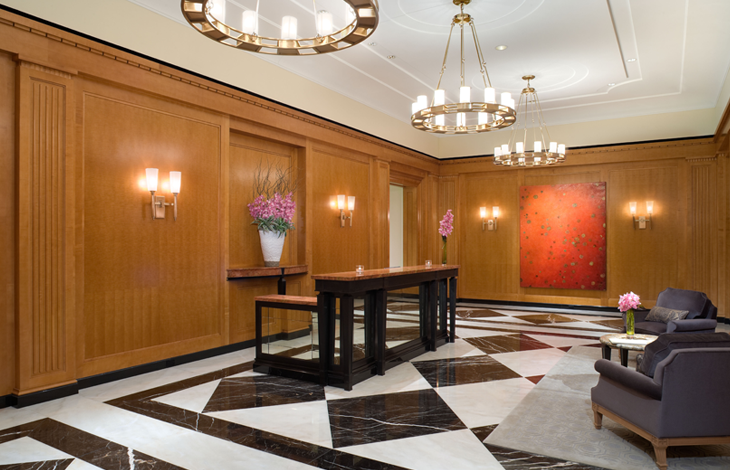 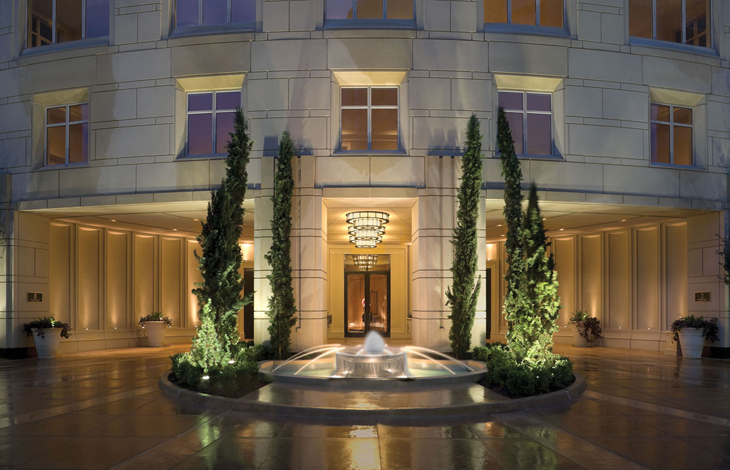 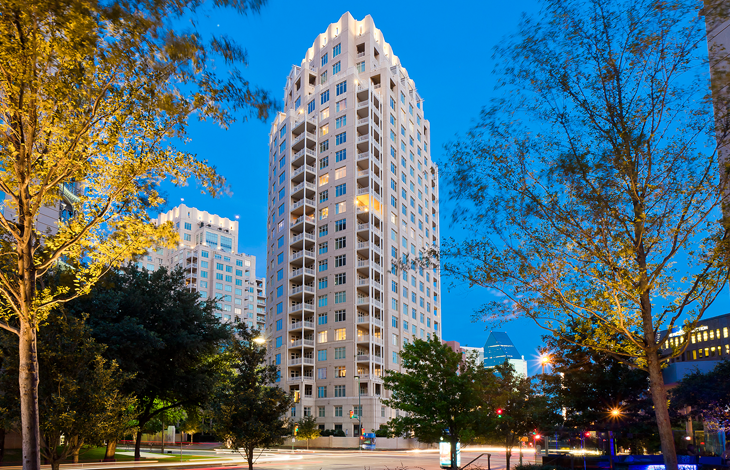 Enjoy stunning views of Uptown and downtown Dallas from your exclusive penthouse along with all of the amenities offered by the Ritz-Carlton hotel.